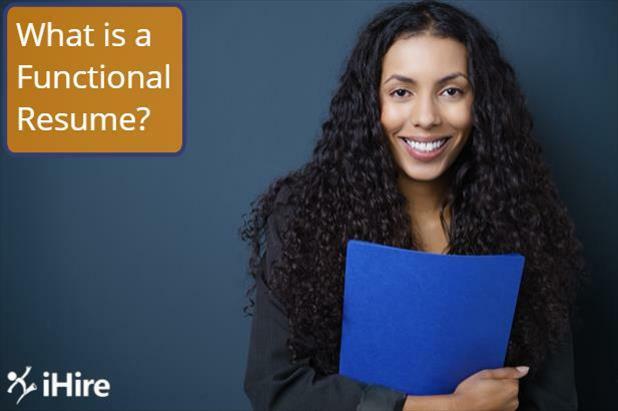 With a variety of resume styles to choose from, learn more about a value-based resume and whether or not it will be an effective resume format for you. You want your resume to make the strongest possible impression on hiring managers. 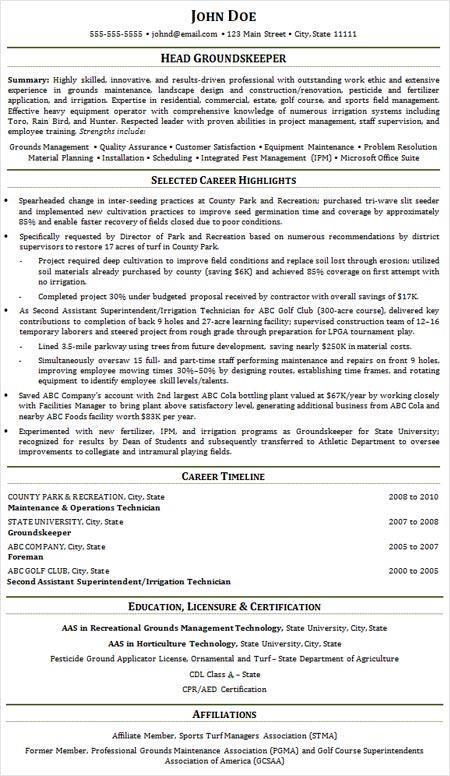 While many job seekers are best served by chronological resumes with descriptive career timelines, for others, this layout will call attention to an irregular or irrelevant employment background. For these candidates, a functional resume may be the solution. What is a functional resume? What does a functional resume look like? What is the best resume format for your situation? Get the answers to these questions and more functional resume tips by reading the guide below! A functional resume places more focus on the abilities that qualify you for a particular job while downplaying your work history. This value-based resume format highlights your different skills without emphasizing whether your expertise stems from volunteer work or a paid position. What is the best resume format for me? Of the three common resume styles, functional resumes are the best for minimizing potential red flags. 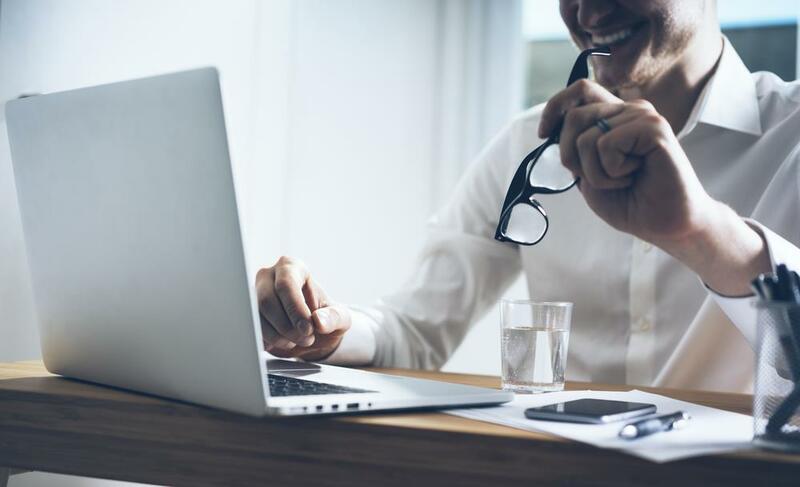 It can be an effective resume format for job seekers who have held several short-term positions (“job hoppers”), those with large employment gaps, or those attempting to change careers. By concentrating on the qualifications and skills that will make you a great hire, functional resumes can shift attention away from a spotty work history and onto the benefit you will bring to an employer. One of the most important functional resume tips is simply to make sure this is truly the best resume format for your situation. Many employers are automatically wary of this resume style because they know it is used to hide less-than-ideal work histories. Only use this format if your prior work experience is completely unrelated to the prospective position or if you have a highly irregular employment history. Having held just a couple short-term gigs isn’t enough reason to choose this layout. What does a functional resume look like? Many job seekers fall into the trap of using functional resumes to simply list and define skills they claim to hold. Employers need to see proof that you can apply your skills to real-world situations, so make sure to highlight the prior experience that proves your abilities. Don’t leave out your employment history entirely. Including a short, dated career timeline prevents employers from discarding your resume because they are suspicious of the resume format, while still putting a spotlight on your strengths. Hiring managers only spend a few seconds on each applicant, so an effective resume format will push your greatest strengths to the front to ensure they get noticed. Organize your “career highlights” section with the most striking achievements and qualifications at the top of the list and the less impressive at the bottom. With the value-based resume layout tips above, you can easily construct a great functional resume to land an interview! Struggling to create a resume that accurately depicts your strengths and talents? Check out iHire’s Professional Resume Writing Services and leave it to the experts!